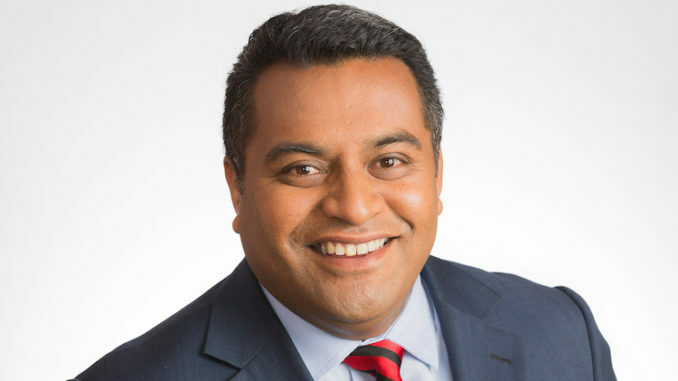 Civil Defence Minister Kris Faafoi. Civil Defence Minister Kris Faafoi released the Government’s response to a Ministerial Technical Advisory Group (TAG) report on New Zealand’s civil defence emergency response system on 29 August. The response includes funding of $5.2 million for specialist ‘rapid response teams’ to support communities in an emergency. The TAG was set up following the 2016 Kaikoura earthquake and the 2017 Port Hills fires to review the country’s emergency response system. According to Mr Faafoi, the TAG recognised that the system was fundamentally sound but was in need of a number of improvements. He said the Government’s response needed to be robust and specific to ensure lessons were learned and people and communities protected. “This Government is committed to ensuring all New Zealanders can rely on a system and a response that will support them in any emergency or disaster. “Our investment in rapid response teams, known as Fly-In Teams, signals the start of a multi-year transformative work programme that will significantly improve our emergency response system,” he said. A further $1million in new funding will progress other initiatives including the business cases for a new emergency management facility ($250,000) and a common operating picture across the sector ($400,000), and work on legislative changes required ($400,000). “We’re seeing a growing number of events and risks in a complex environment and that demands that we clarify, strengthen, modernise and professionalise our response.,” said Mr Faafoi. “We’ve also seen in the past nine years New Zealand’s ability to respond to emergencies has changed considerably – there’s new technology, new ways of working, and learnings from the experiences and challenges we have faced. Mr Faafoi stressed that the review of civil defence was not any reflection on the contribution of the volunteers and professionals who respond to emergencies, who have his utmost respect. 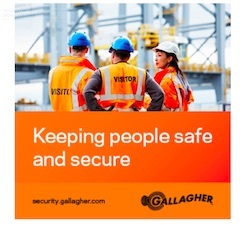 Putting the safety and wellbeing of people at the heart of our emergency response system. Strengthening the national leadership of the emergency management system. Making it clearer who is responsible for what, nationally and regionally. Building the capability and capacity of the emergency management workforce, including particular focus on development of emergency event controllers. And improving information and intelligence system that supports decision making in emergencies. “Some of this is about continuing work already underway, and some is about reprioritising and refocussing efforts. There are areas that would need significant investment and require further work, such as consideration of a new national emergency management agency and a better national emergency management facility. That work will happen over the coming months.